Keep on top of our current projects, past work and general news surrounding all our divisions. 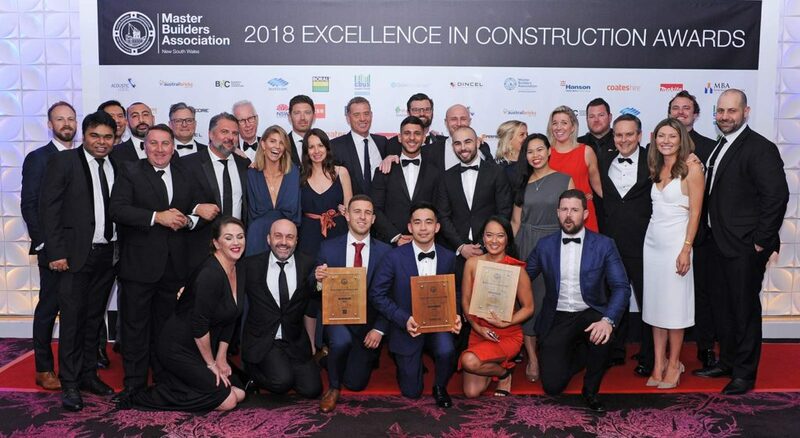 It’s been a year of milestones for MPA, culminating in a record-breaking sweep at the 2016 Master Builders Association Excellence in Construction Awards. 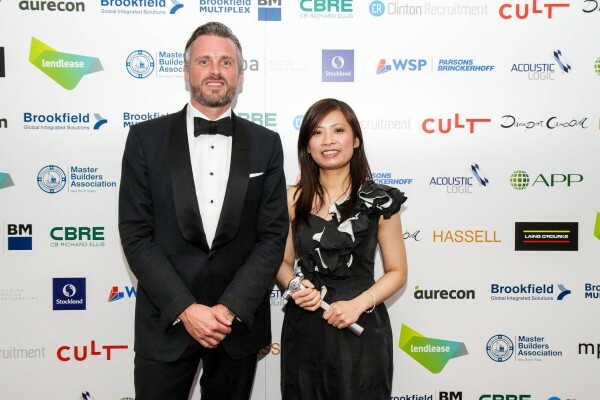 Attending the commercial building industry’s most esteemed event, MPA was thrilled to be honoured for our achievements, walking away with six awards across a range of categories. 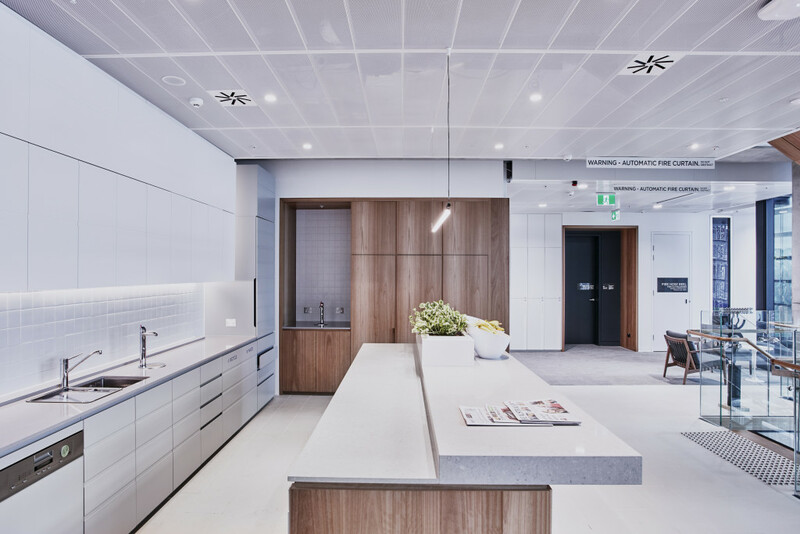 INTERIOR FITOUTS $20-30M MPA delivered the four-level fitout for leading law firm Gilbert + Tobin at Barangaroo. The 5 Star Green Star project uniquely reflects the Australian landscape. 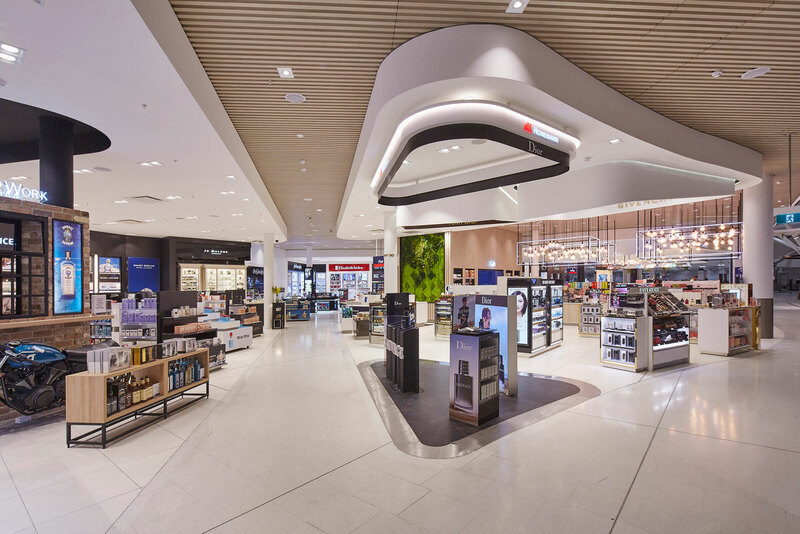 RETAIL BUILDINGS $20M+ One of MPA’s largest projects to date, The Heinemann Duty Free Precinct Project at Sydney International Airport entailed the refurbishment of 9,000m2 across six development stages. CLUB & ENTERTAINMENT $5-10M MPA was engaged to create a grand front entry for Mounties. Recognised for its innovation, the project used high-end finishes to create a sleek new atmosphere. 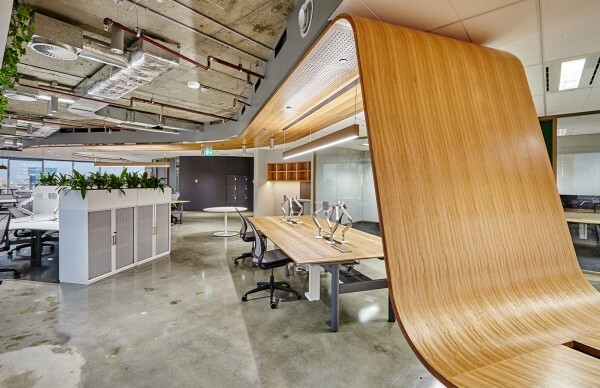 INTERIOR FITOUTS $1.5-2M The fresh design at WT Partnership’s Sydney HQ includes a timber ribbon workstation, green wall and suspended bar. The project achieved a 5 Star Green Star rating. 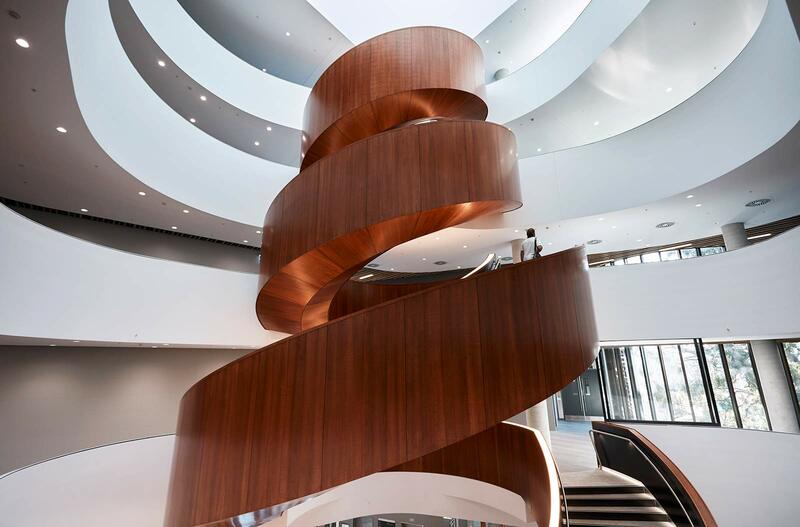 EDUCATIONAL/TERTIARY BUILDINGS <$5M The University of Sydney Abercrombie Business School, Atrium Stair Project features silky oak timber cladding on an intricate five-level spiralling staircase. 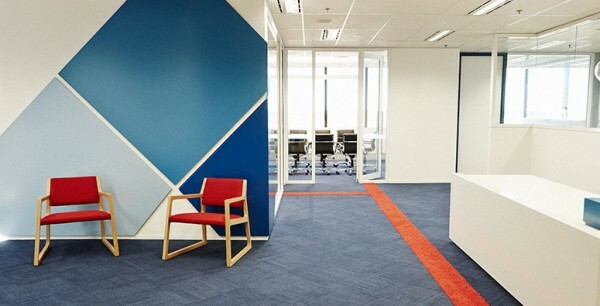 INTERIOR FITOUTS $0.75-1M Our project at Quartet Ventures refined the office space through carefully curated finishes, injected with accents of the company’s feature brand identity. 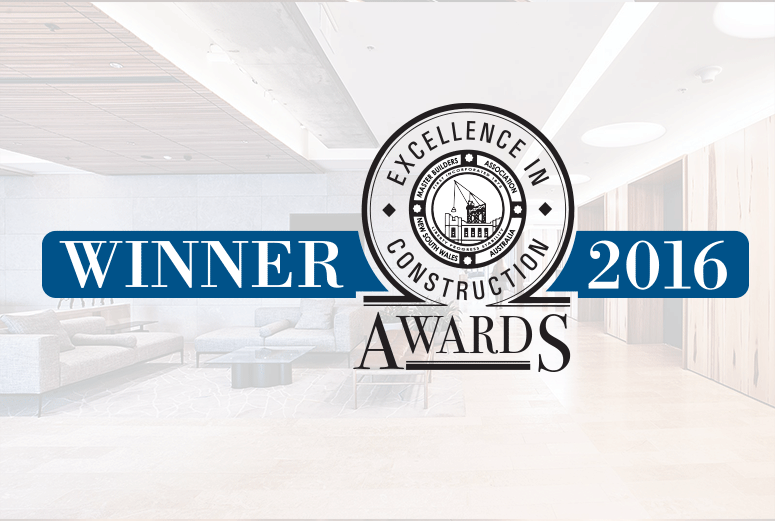 MPA thanks the Master Builders Association for its recognition of our work, and extends our congratulations to our fellow winners and nominees. 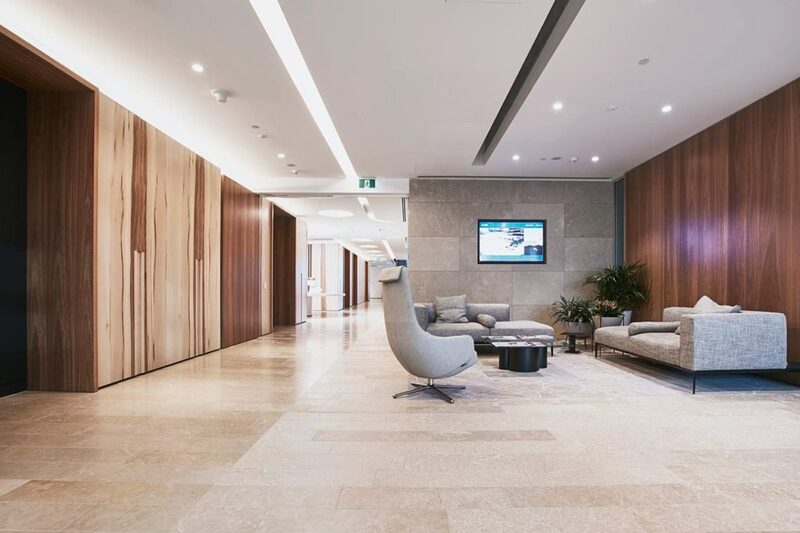 Gilbert + Tobin, a leading independent corporate law firm, selected MPA to manage and construct their new office in Tower 2 at Barangaroo. 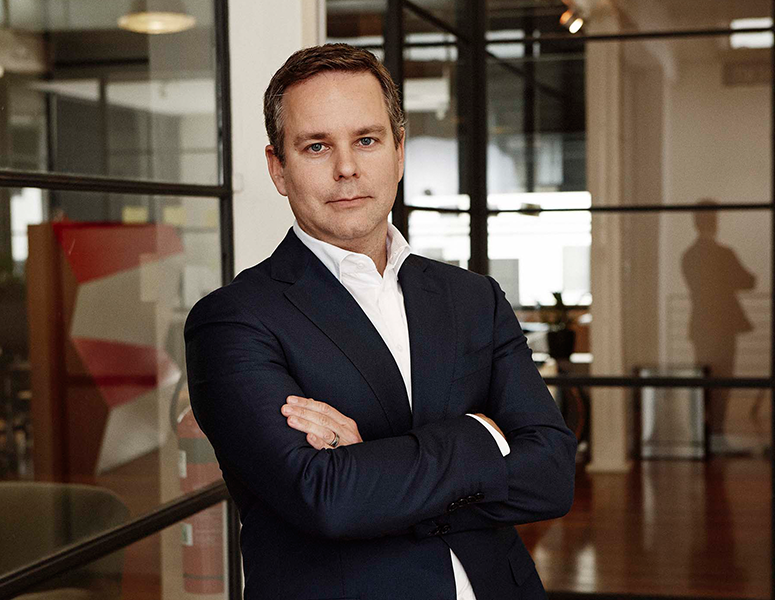 As a key influencer in the Australian legal market, Gilbert + Tobin set themselves a mission to switch from a traditional office space to an open-plan environment. 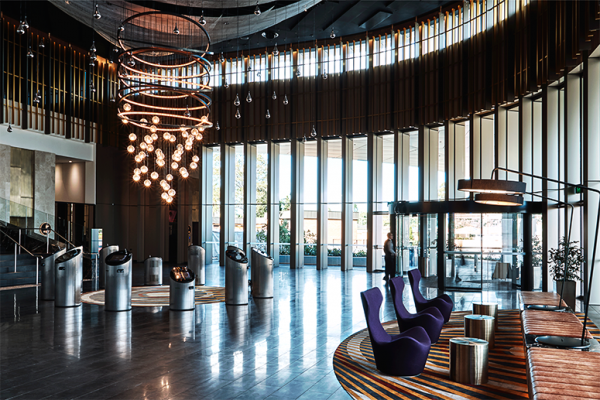 This flagship project extends across four levels with an area of approximately 10,000m2. Inspired by the Australian landscape the design embraces high-end finishes of red heart gum, blackbutt wall paneling and stone floor joinery. 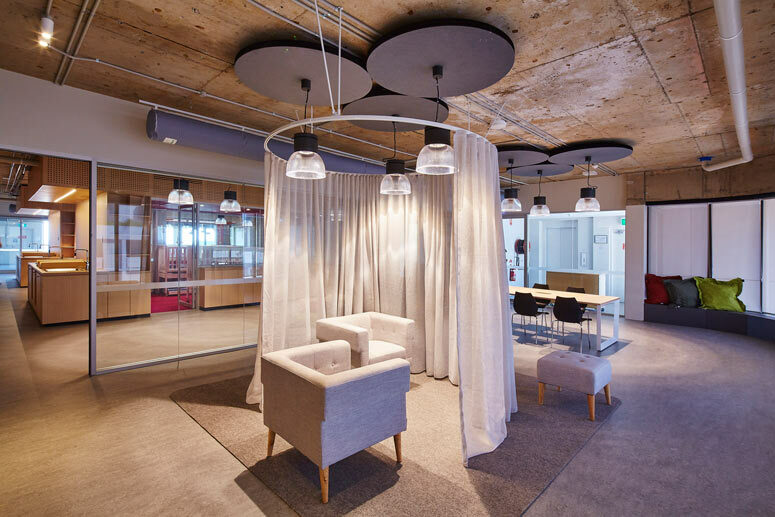 The fitout demanded the maximum level of acoustic privacy, including slab-to-slab walls and curved double glazing. The feature ceilings are intricately detailed and contain the highest quality materials. 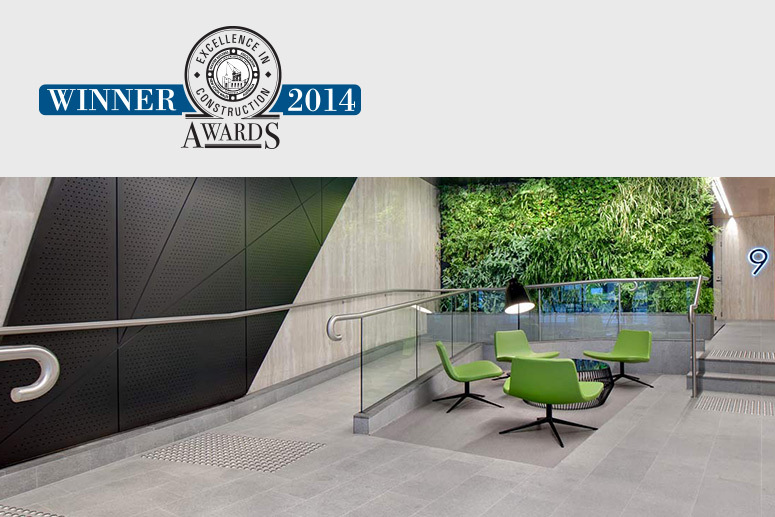 The project achieved a 5-Star Green Star rating from Green Building Council of Australia. To accomplish such a feat, MPA recycled over 80% of generated waste and commissioned PEFC certified timbers and veneers. Over 500 adaptable workstations and a highly controlled commission process also ensured the rating was achieved. 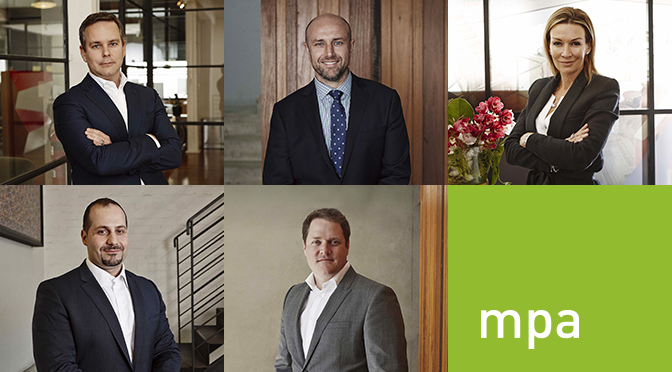 On the cusp of celebrating MPA’s 17th birthday, we’re thrilled to announce that we’ve appointed five new shareholders. Johnny Iosifidis, Sarah Hogan, Matt Jones, Paul Andreatta and Steve Brown are senior team members who have jointly amassed nearly 75 years’ experience at MPA. 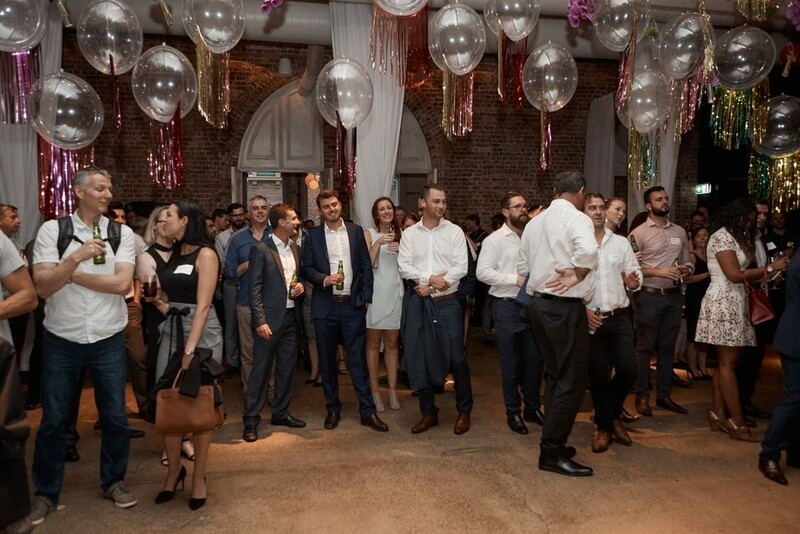 BUILDING GENUINE PARTNERSHIPS We’ve always been proud to connect you with our senior team members. As MPA continues to grow our expanding group of owners will ensure that this important tradition is maintained. Our owners ensure you will receive the highest professional standards from MPA, because we have the breadth of experience and resources to support your project. 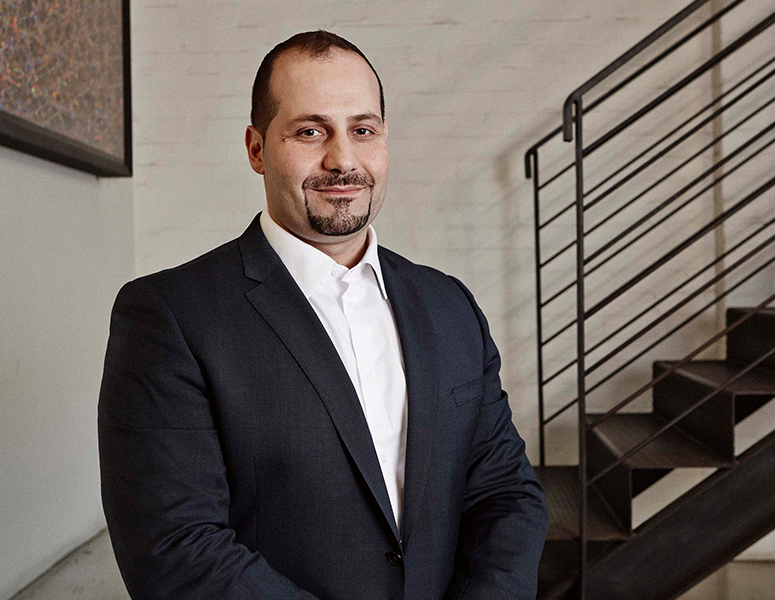 Meet our new shareholders: JOHNNY IOSIFIDIS CONSTRUCTION DIRECTOR Johnny is the leader of our delivery teams – inspiring our project and site managers to deliver time, cost, quality and safety certainty on every project. He connects with our customers and suppliers to ensure that we are building genuine partnerships in everything we do. His tenacious work ethic and strong presence provides our customers, suppliers and team with absolute assurance. Johnny joined MPA in 2002. SARAH HOGAN MARKETING & CLIENT RELATIONS DIRECTOR Sarah empowers our team to establish and nurture genuine partnerships based on trust. She listens to our customers to understand their values, and then provides guidance to our team so that we can continue to align our service to our customers' requirements. 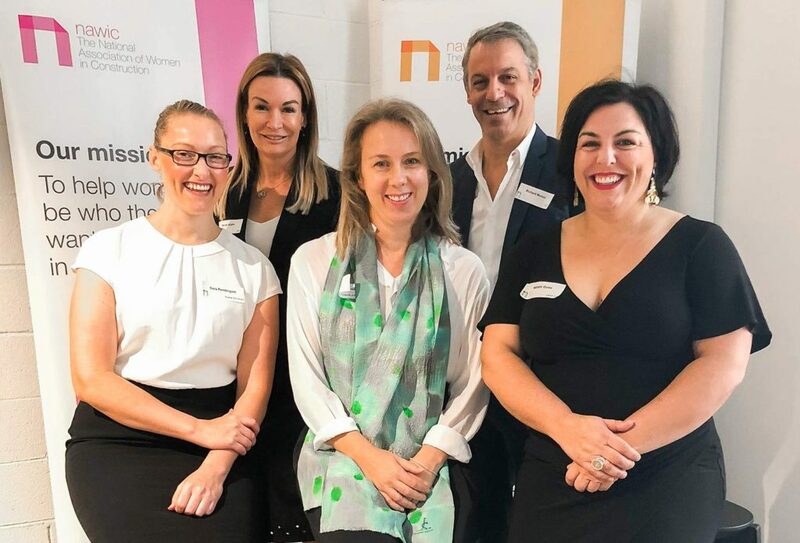 Beyond MPA, Sarah applies her expertise to NAWIC – the National Association of Women in Construction, in her role as NSW President. Sarah joined MPA in 2005. 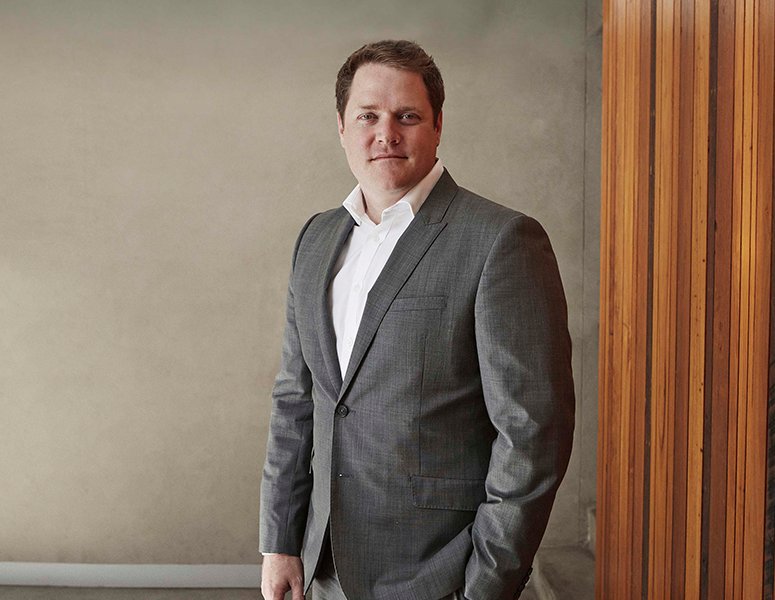 MATTHEW JONES DIRECTOR, PROJECTS DIVISION Matt brings a pragmatic and detailed approach to delivering highly technical fitout and refurbishment projects – which comes as no surprise considering his civil engineering experience and qualification. Leading our MPA Projects division, Matt’s expertise across live environment and staged delivery projects ensures maximum uptime and business continuity for our customers – every time. Matt joined MPA in 2000. PAUL ANDREATTA DIRECTOR, WORKPLACE DIVISION Paul applies his astute architectural design vision to the practicalities of delivering highly detailed fitout and refurbishment projects. Leading our MPA Workplace division, Paul sees things from a wider lens – and brings a refreshing, holistic approach to the project – particularly when driving time, cost and quality resolution in the design and cost planning stage of your project. Paul joined MPA in 2002. 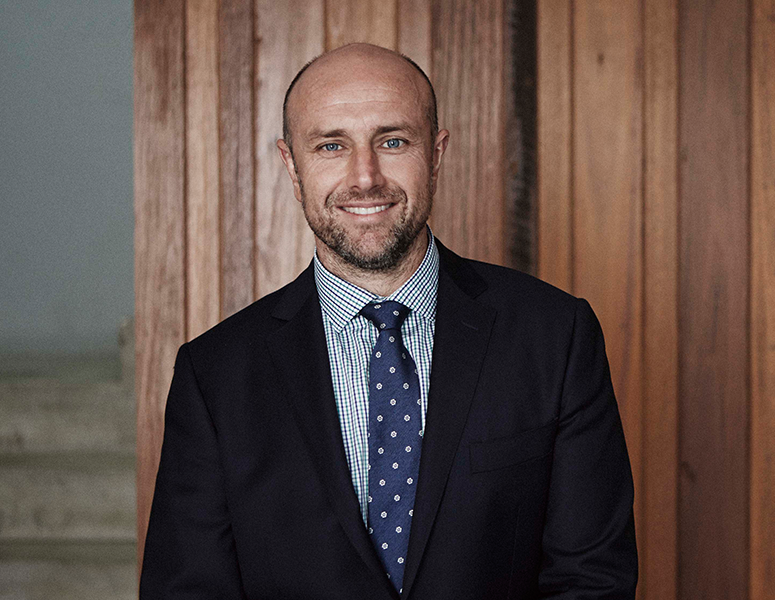 STEPHEN BROWN STATE MANAGER - VICTORIA Steve’s experience as a cost planner and estimator combined with being one of MPA’s longest serving team members ensures a reliable and safe pair of hands when it comes to overseeing our Victorian state office. 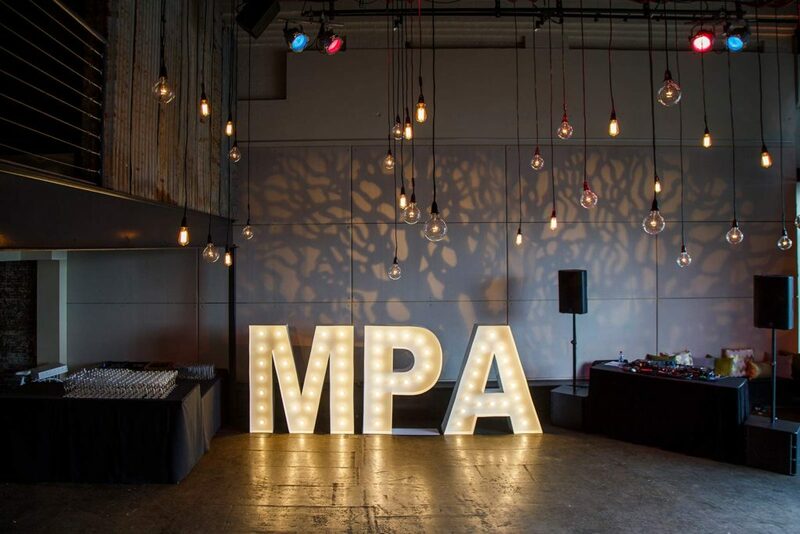 Formed in 2015, our Melbourne office is quickly establishing a name for the exacting level of service and professionalism that MPA has built its reputation upon. 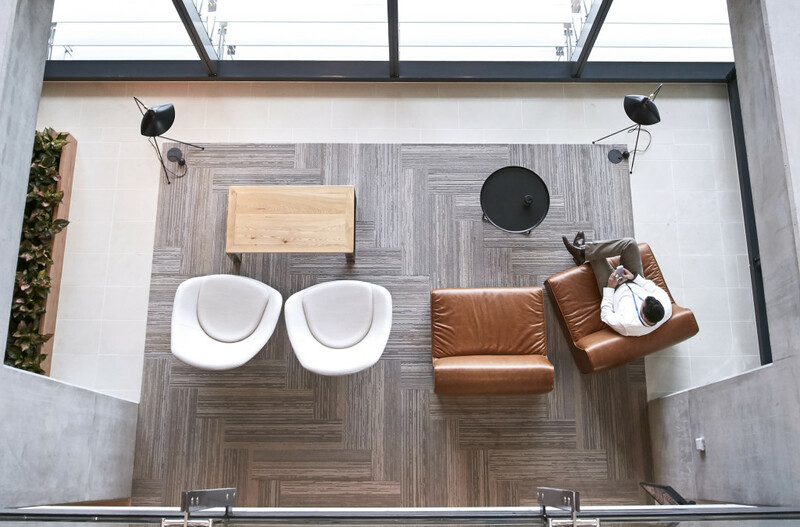 With expertise across workplace, hospitality, entertainment, building refurbishment and education projects, Steve and his team are building genuine partnerships every day. Steve joined MPA in 2001. The team at MPA has the expertise and the experience to offer you a truly end-to-end solution for your next or current project. To discuss your next project, contact us via enquiry@mpa.com.au or (02) 8202 7300. MPA has recently completed a number of projects for clubs across New South Wales, with the aim of re-energising and revamping their look and offerings. With budgets ranging from $1 million to $11 million, MPA has been able to transform each club, making them relevant in a modern market. The results also turned the clubs into desirable destinations for previous non-club goers. MOUNTIES - FOYER & PORTE COCHERE With the current rise of bespoke and boutique restaurant styles growing more and more popular, Mounties in Mt Pritchard did not want to fall behind. Their drive to remain relevant brought them to MPA’s door. Here, MPA was tasked with reviving their existing foyer, turning it into something modern, attractive and inviting to their guests. 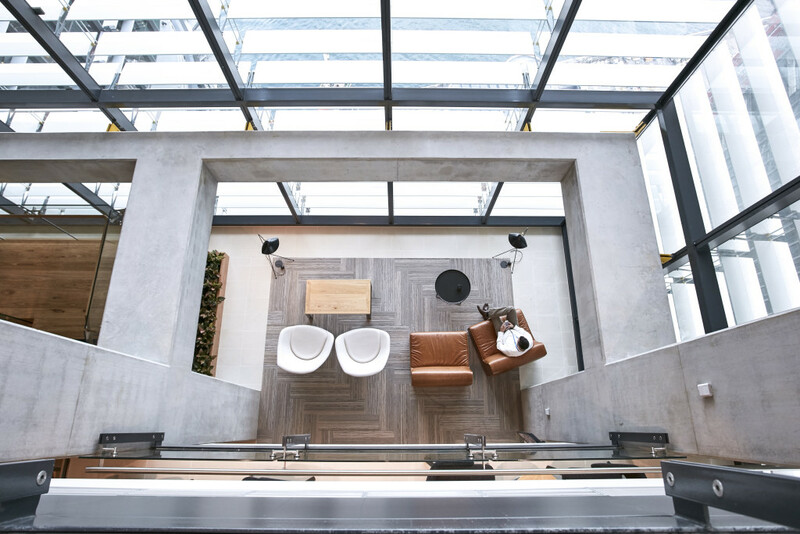 The team also constructed a sleek extension to the front of the building, consisting of feature skylights and metal awnings. Small but significant details were also made throughout, including a hand-laid cobblestone pavement, concrete planters and seat beds. MPA’s expertise with integrating building works with ongoing businesses operations enabled the project to proceed efficiently without disturbing members of the club. The construction and weatherproofing of a structurally designed access tunnel allowed guests and staff to continue to enjoy the facilities as per usual. 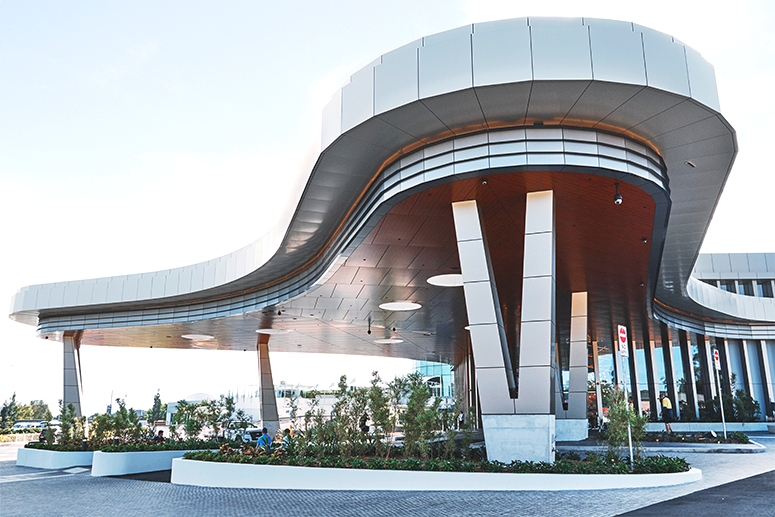 THE SHELLHARBOUR CLUB – VIP GAMING AREA As one of Illawarra’s most popular entertainment venues, The Shellharbour Club wanted to give back to its patrons. 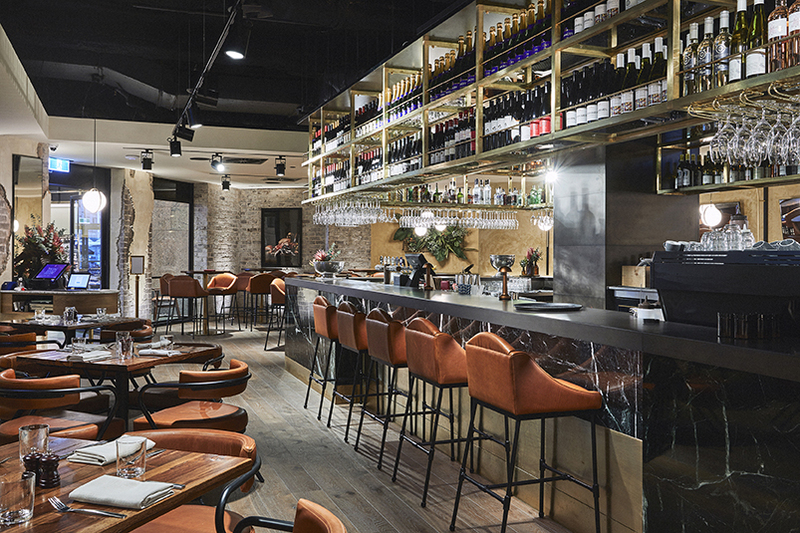 They approached MPA for a new VIP alfresco gaming room and a refurbishment of the cashier’s desk and existing internal and alfresco gaming areas. The refurbishment was predominantly for their gaming clientele. For this MPA incorporated elements of Feng Shui – to make them feel lucky. This included a water feature, landscaped garden and a large corten steel screen. 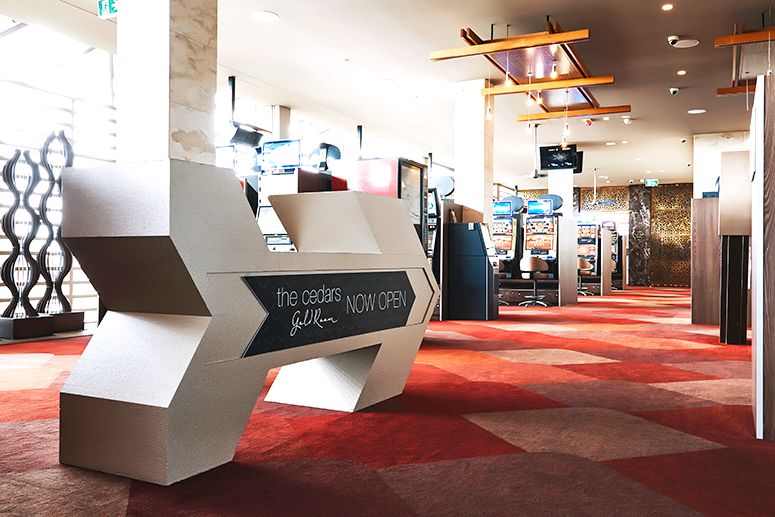 It was a priority for both The Shellharbour Club and MPA that the club facilities and gaming machines remain operational during the renovations. By doubling MPA’s working hours and adhering to a tight schedule, MPA were able to complete the task at hand with minimal disruption. 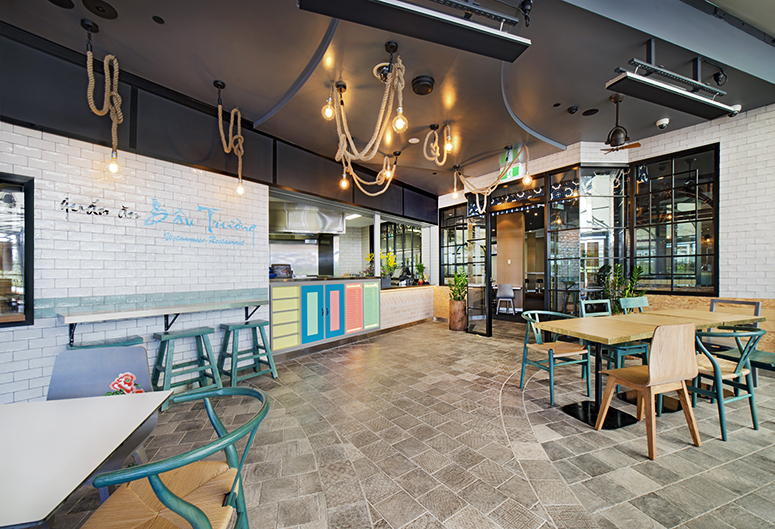 BAU TRUONG RESTAURANT, MOUNTIES The brief was to launch a Vietnamese restaurant, Bau Truong, in Mounties, that had the look and feel of the streets of Saigon. Working collaboratively with the club, MPA was able to deliver these results in a shortened period of time and within budget. Not only were owners excited but patrons were also thrilled. 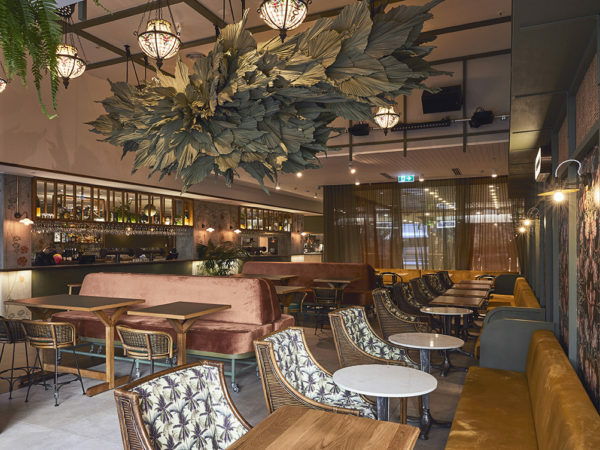 The General Manager, Darren Marino, of Mounties Group even commented, “Nothing seemed to be too much of a challenge for the MPA team in completing the new Bau Truong restaurant at Mounties. A complex brief and challenging deadline were met with a proactive attitude and approached in a methodical manner. 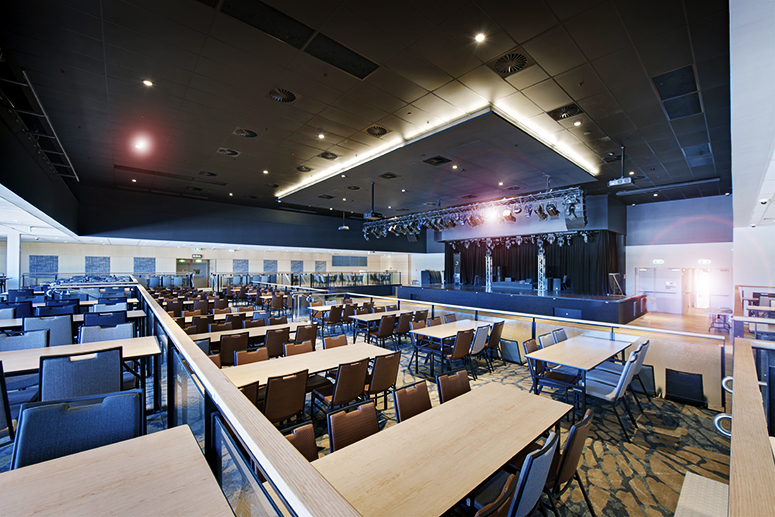 We love the new space!” STARLIGHT AUDITORIUM, WENTWORTHVILLE LEAGUES CLUB MPA were tasked with the refurbishment of the Wentworthville Leagues Club Auditorium, the Starlight Room. The client had a pre-arranged design, with the club to remain fully functional throughout the works. MPA’s early involvement allowed the team to thoroughly de-risk the project, and make sure all project drivers were subsequently met. 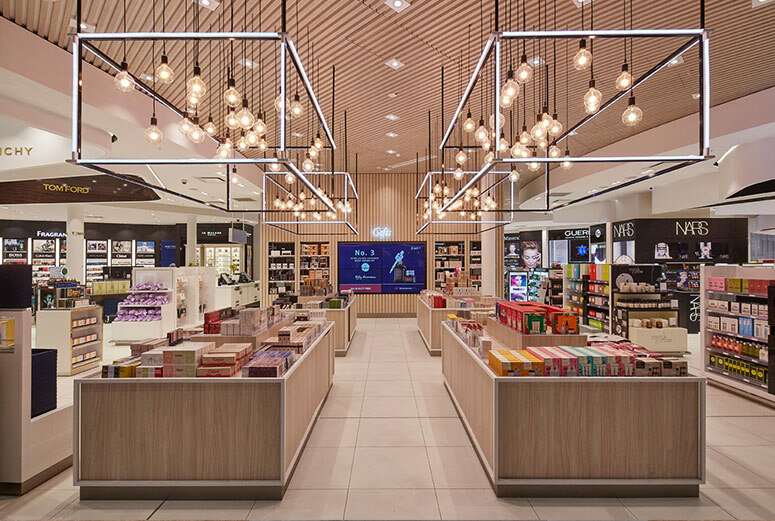 High and low level works took place simultaneously, and this meticulous planning and efficient staging of works enabled the team to meet the client’s five-week deadline. MPA’s initial input was invaluable in meeting the tight program deadline, and ensuring the client’s wishes were met every step of the way. To find out more, contact Matthew Jones, Director - Projects Division. Email enquiry@mpa.com.au Call (02) 8202 7300. Childcare and early learning centres are attracting an increasing number of investors due to high demand and strong government support for the sector. The Australian Government is committed to making childcare more accessible, with plans to invest an additional $3.5 billion over five years in childcare assistance. As the population continues to grow, high demand and lengthy waiting lists are driving the need for professional childcare facilities across the country. MPA looks forward to assisting more childcare providers in creating vibrant and interactive spaces for children to learn and play. MPA was recently recognised in an article by the German-Australian Chamber of Industry and Commerce, a great feat for the team. “Creating this special place for children has been a matter of heart for everyone involved – Team FROEBEL Australia, our fantastic and incredibly creative architects Silvester Fuller and our diligent builder MPA Projects” says Caroline Koch, HR & Office Coordinator at FROEBEL. Click here to read the full article. > FROEBEL St Leonards Early Learning Centre Focused around location, accessibility and design excellence, MPA worked in conjunction with architects Silvester Fuller, bringing this project in on schedule and without complication. 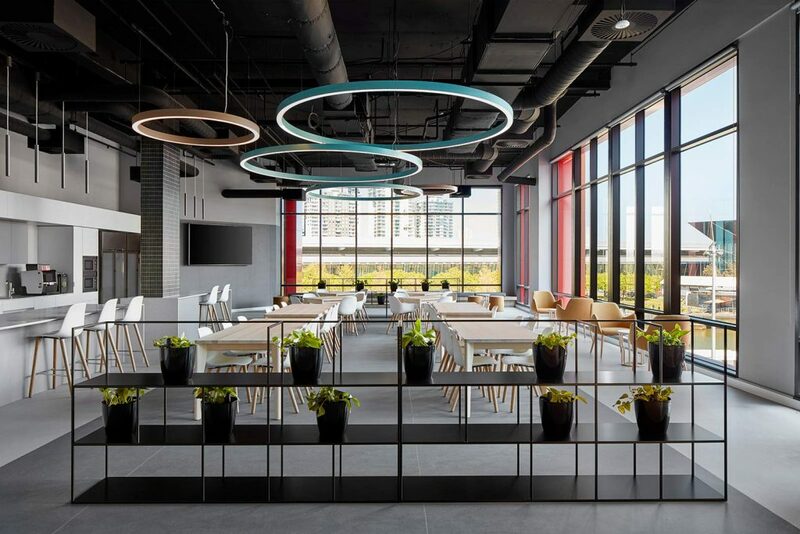 The project entailed four levels of play and learning spaces, a workplace for early childhood teachers and educators and contemporary communal spaces for families and guests. Highlights included: Themed, custom-built wooden Activity Pods Climbing walls, swinging ropes and climbing equipment A 4.5m long LEGO wall A semi-open kitchen with theatre for child participation in cooking and baking activities “It was an absolute pleasure working with the MPA team. They understood and embraced our design intent and joined us on our mission of delivering an early learning centre that sets a new benchmark for the sector. 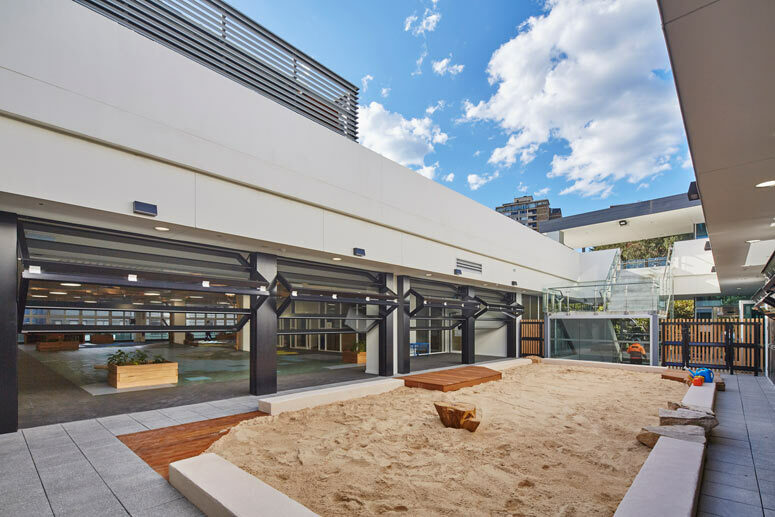 We demanded a high level of attention to detail, and it was the willingness of the MPA team to go the extra mile that made the difference in the end.” Olde Lorenzen, Managing Director, FROEBEL Goodstart Early Learning The MPA team created a new, interactive 1,100m2 centre in Double Bay with an open outdoor space. 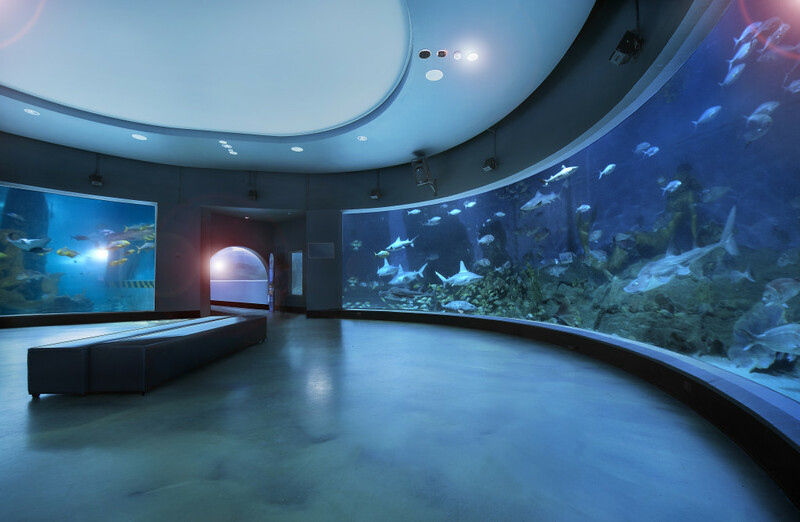 Even with budget constraints and client changes throughout the project, MPA delivered the space on time and within budget, assisting with value engineering and design resolution to address any potential issues. 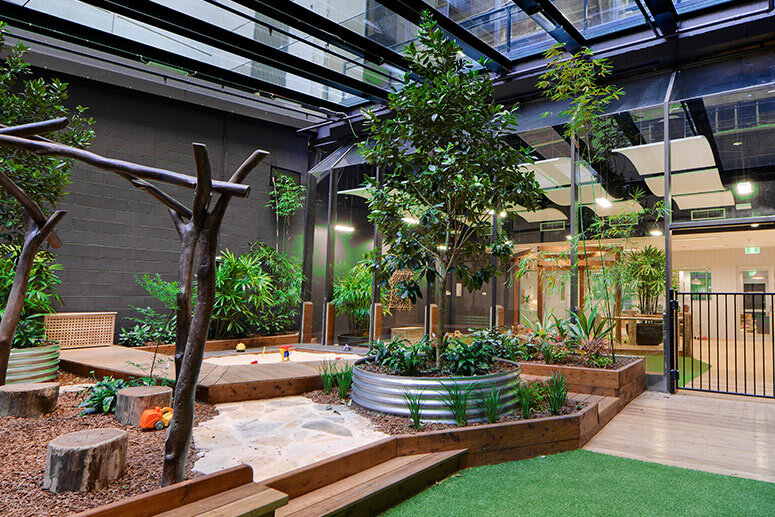 Highlights included: A 100m2 sandpit with three timber decks and sandstone features Climbing trees and an interactive play zone A state of the art commercial kitchen Numerous transitioning floor finishes “MPA did a wonderful job on the Goodstart Early Learning Centre in Double Bay. The team worked well with both the client and design teams, and took a proactive approach, always able to resolve site and technical problems.” Tuyet – Anh Le, Manager of Projects – Property, Goodstart Early Learning Prime Minister Malcolm Turnball recently opened the centre, stating it was the "most amazing early learning centre I have ever seen in my life, I’ve seen quite a few”. Click here to read the full article. 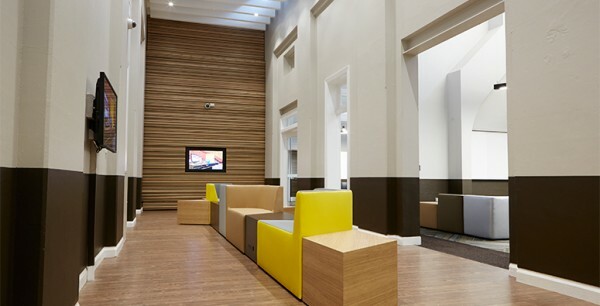 Explore & Develop Childcare Tasked with the refurbishment of the three level centre at 15 Castlereagh Street, MPA ensured the client’s design came to life, with different wings tailored to specific age groups. The successful delivery of the project was due to MPA’s diligence and experience working in educational facilities. Highlights included: A sunken play area A boxed-in stair with lime washed balusters An internal garden that simulated the dawn to dusk day cycle, making children feel as though they were playing outside “Our childcare fitout was a big project for us - MPA was very professional and always proactive and helpful. Nothing was ever a problem for the team.” Paul Ludlow, Approved Provider, Explore & Develop Download our childcare brochure here. To find out more, email enquiry@mpa.com.au, (02) 8202 7300. 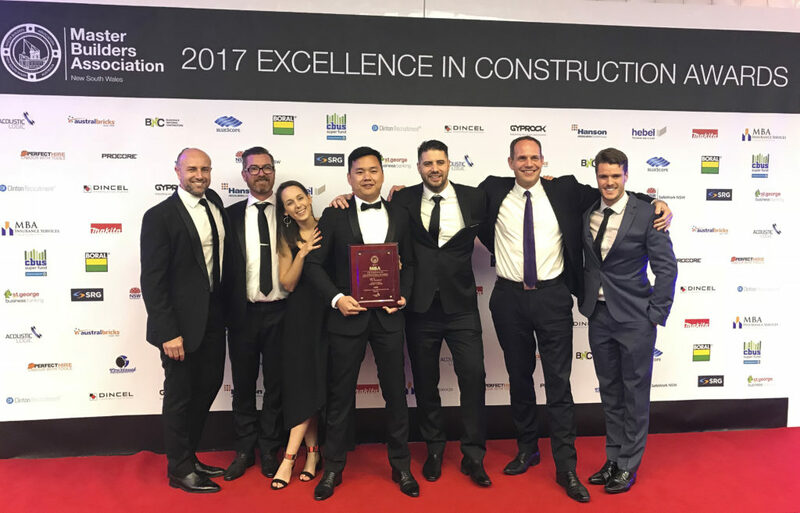 An excellent time was had by all on Saturday evening as MPA’s Sydney team celebrated a triple win at the 2015 MBA Excellence in Construction Awards. 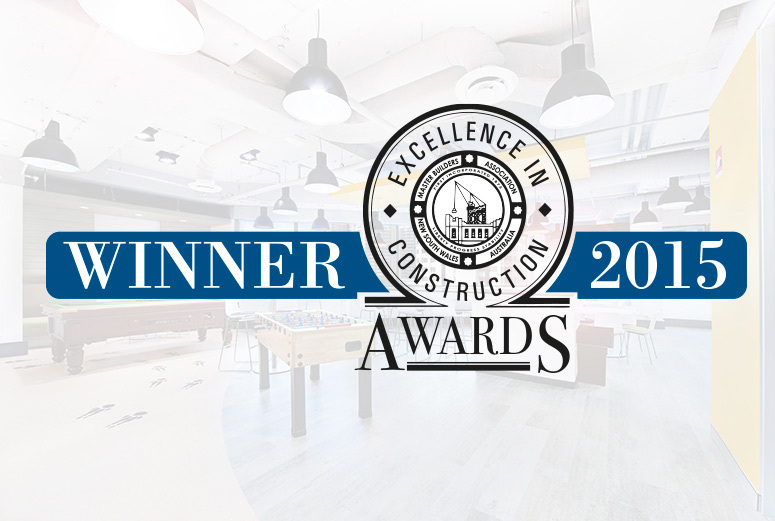 The MBA Excellence in Construction Awards are the commercial building industry’s most prestigious awards. 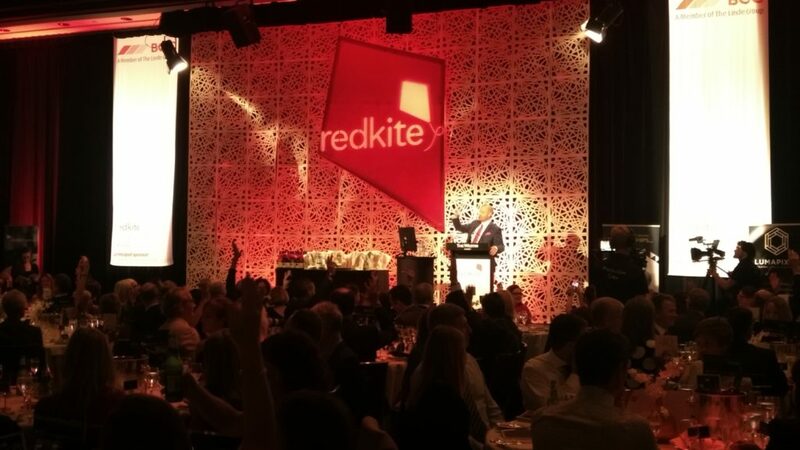 The black tie gala attracts nearly 1000 industry professionals, recognising the very best in commercial construction. 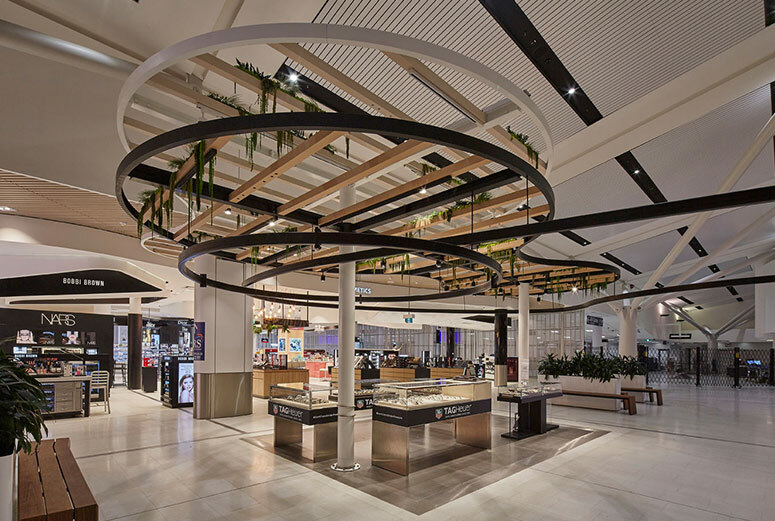 2015 saw MPA pick up not one, but three awards across three categories; Tertiary Buildings up to $3.0M, Interior Fitouts up to $1.0M and Interior Fitouts $10M-$20M. MPA took home the award in the Tertiary Buildings up to $3.0M category for our work on the University of Sydney Badham Library. The team transformed a 100-year-old landmark into a 24/7 accessible learning space for post-graduate students. The University’s goal for the project was to create a holistic student experience and to develop a vibrant community that supported the teaching, learning and wellbeing needs of postgraduate coursework students. 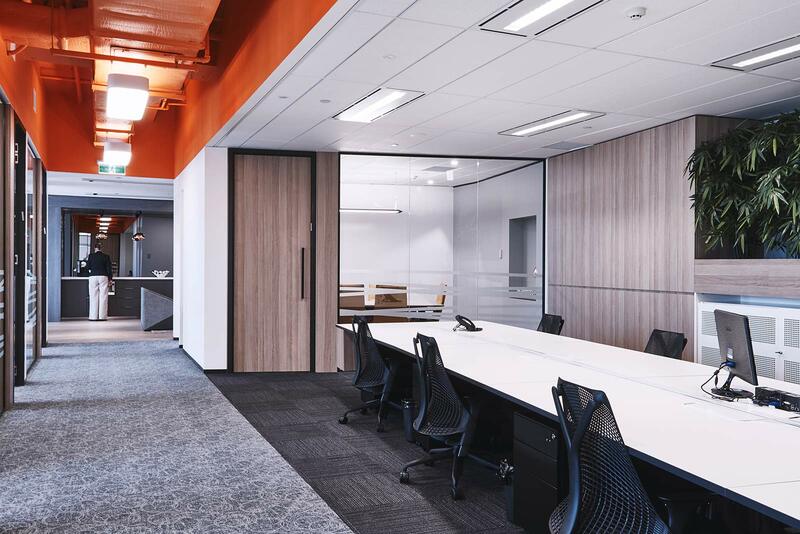 The award for Interior Fitouts up to $1.0M was collected by our Workplace division for the design and fitout of BAIS’ Corporate Headquarters. After nearly 20 years in an individual booth-style office space, the BAIS team decided on a completely new, open plan workspace, all designed around the BAIS brand colour package. The new modern space projects synergy and encourages dialogue and collaboration, a welcome change for BAIS. 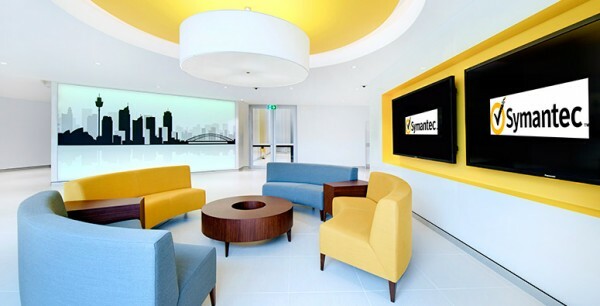 Finally a Merit was received in the Interior Fitouts $10M-$20M category for Symantec’s new Pacific Site on Kent Street, Sydney. 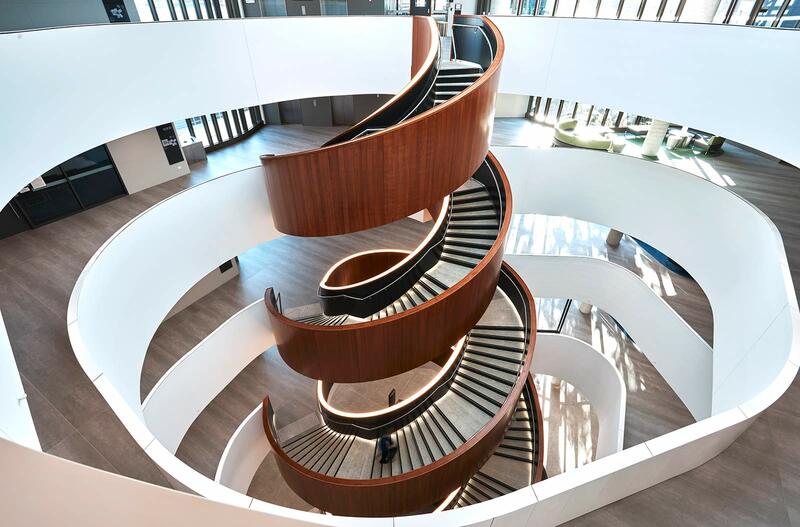 The seven level, 5,225m2 fitout was designed by Cushman & Wakefield Singapore and managed by Cushman & Wakefield Sydney. 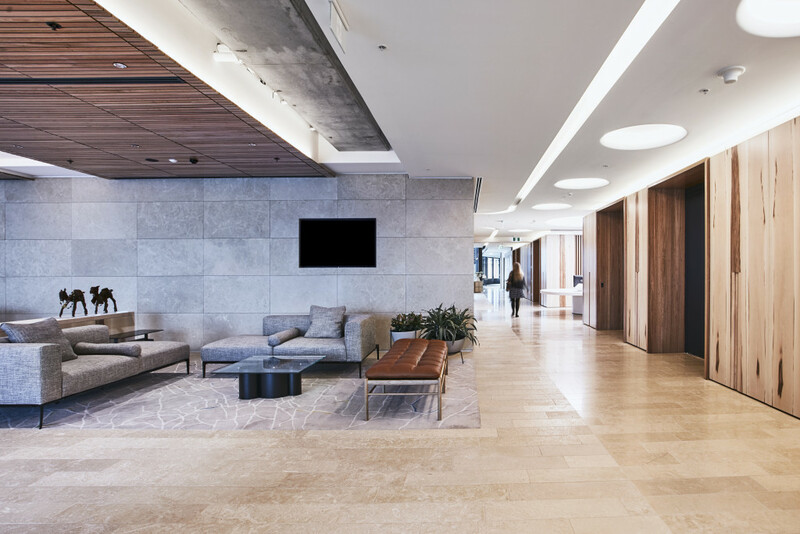 A Gold LEED certification was targeted with particular attention to acoustic requirements, materials selections, waste recycling, and enhanced commissioning. MPA would like to acknowledge the hard work of our team and partners and congratulate the winners and nominees on a job well done. To see the full list of winners, visit the MBA website. With over 10 per cent of the Australian construction workforce now made up of women, they are certainly making an impact on the industry. 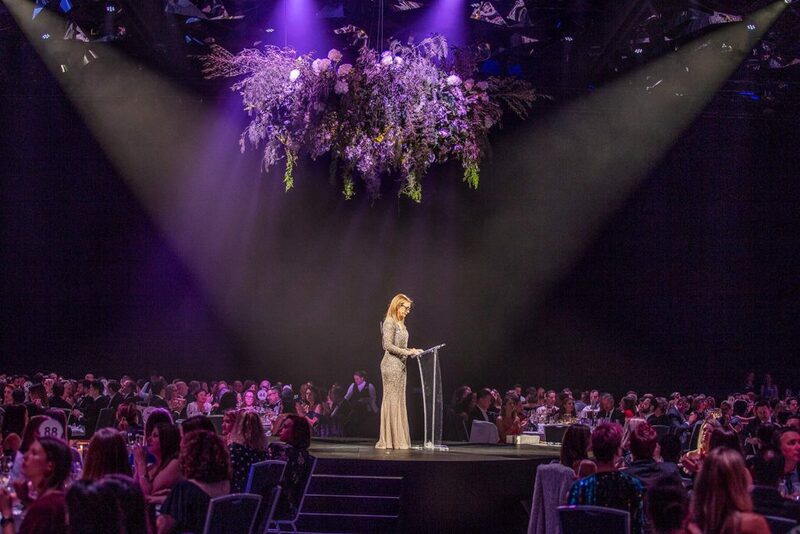 NAWIC celebrates the contribution these amazing women are making by holding an inaugural Awards for Excellence Ball. The Awards recognise individual excellence and exceptional teamwork. The 2015 Awards were held last week at The Star. With over 900 guests, the room was brimming with excitement, with host Deborah Hutton impressed by the lively atmosphere. 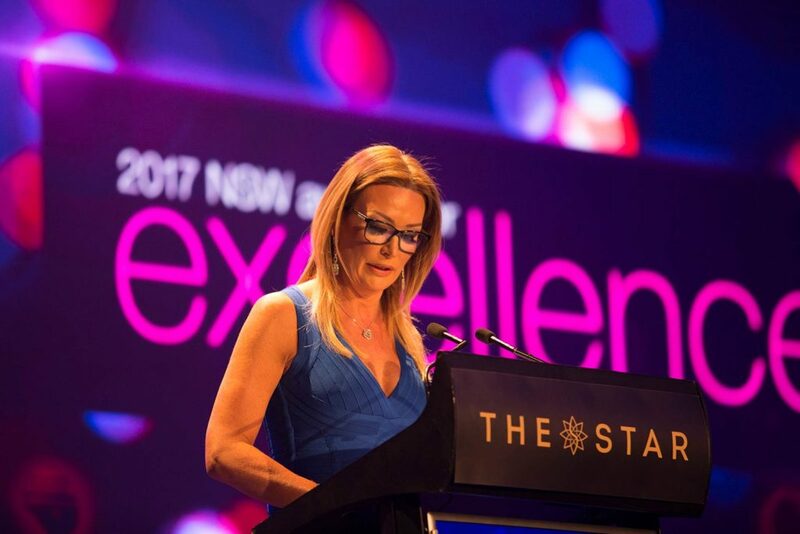 President of the NSW Chapter Sarah Hogan, MPA’s Director Marketing & Client Relations, delivered her opening address, recognising the significant shift towards greater diversity and female leadership roles within the industry. 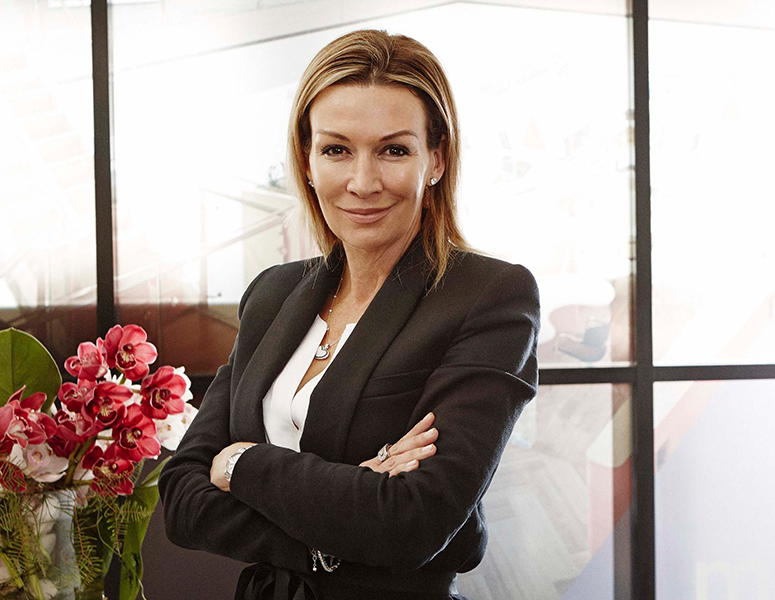 “I see my ultimate responsibility as working for all women in this industry – so that they are more accepted, motivated and enabled, and that they have greater opportunity and success in their own career journeys” said Sarah. The MPA Award for Achievement in Construction, Refurbishment and Fit Out was awarded to Thu Pham, a Structural Engineer at Aurecon, and presented by Director Ben Ritchie. MPA heartily congratulates everyone who won an award on the night, as well as the many talented ladies who were nominated. 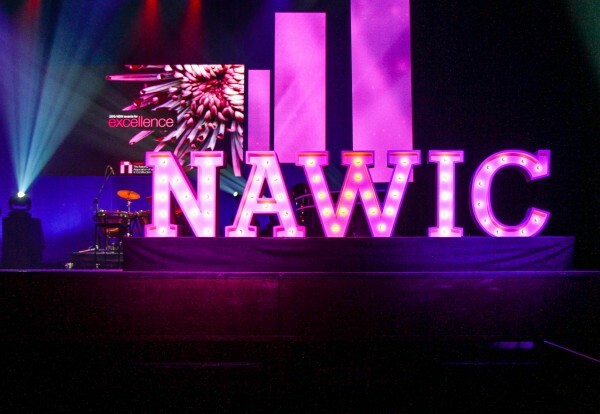 To see the full list of winners, head to the NAWIC website. 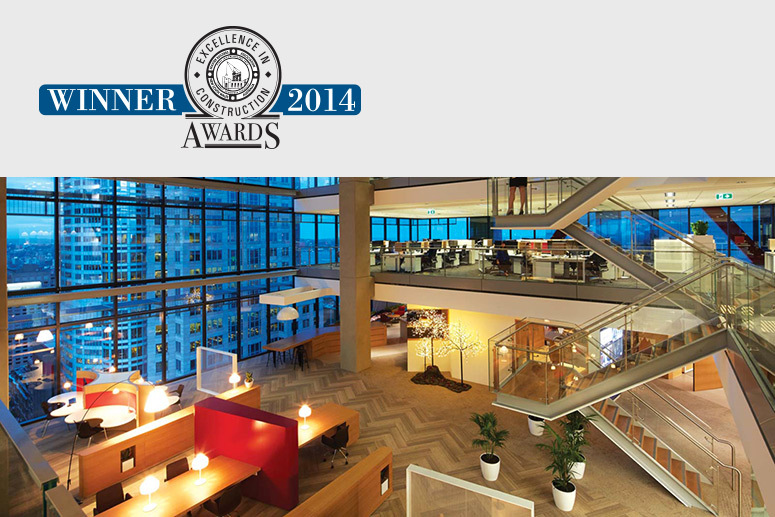 MPA swept the 2014 Master Builders Awards held at the Star Event Centre, taking home a win for Interior Fitouts from $7.5-$10 Million for QBE Global. Located in the CBD at 8 Chifley Square and occupying the top four levels of the building, the project was completed under budget and two weeks early. 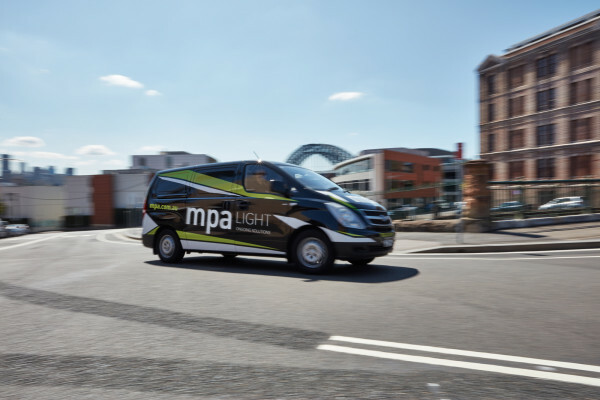 Working with the design firm from an early stage allowed MPA to align the design concepts, cost management and delivery time perfectly, with exceptional results. 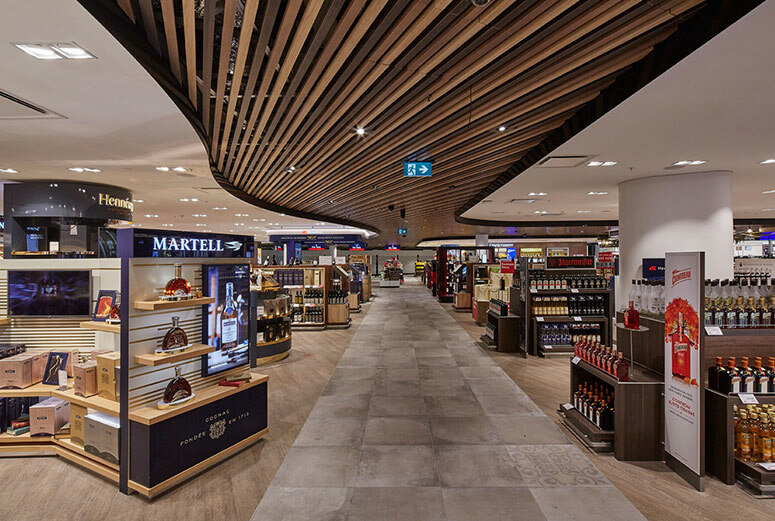 A second win for MPA at the 2014 Master Builders Awards held at the Star Event Centre resulted from the Refurbishment/Renovation/Extension $1-3 million category. The project was a complete overhaul of the 9 Hunter Street Lobby, owned by CorVal, and included an innovative green wall with specialized lighting and irrigation system, timber-veneer ceilings and a new glass awning with composite paneling. Once again, the project ran seamlessly from start to finish, reinforcing MPA's leading position in the construction and refurbishment market.